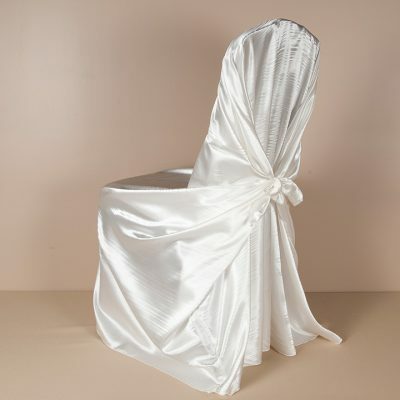 Fabulous Events has chair cover rentals in a variety of fabrics and colors to fit a wide variety of different chairs. 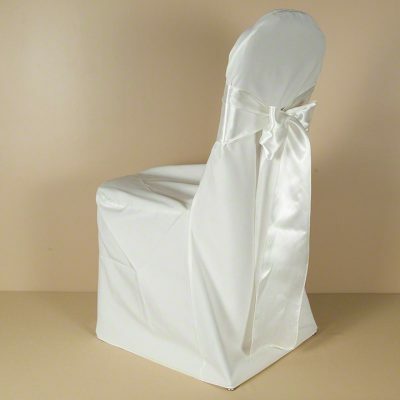 Whether you have a typical banquet chair or folding chairs we can cover them. 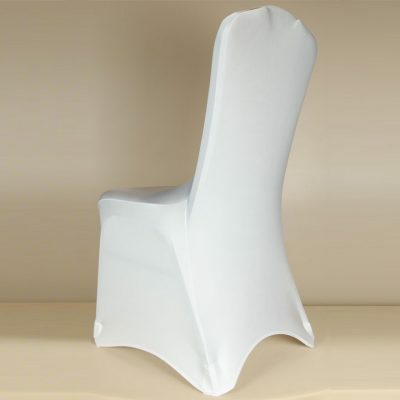 All of our covers are high quality and the perfect size for your chair. 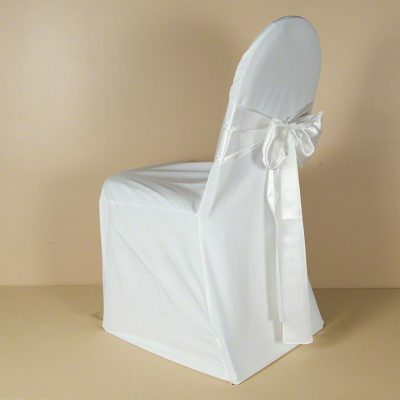 Our Chair covers come pressed and ready to go when you receive them. 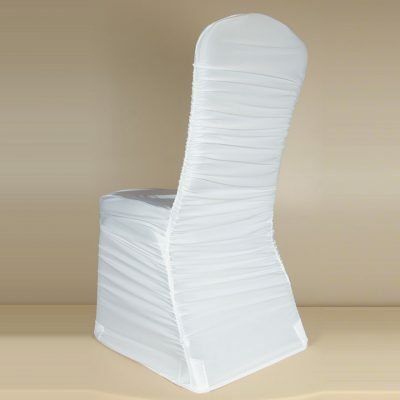 We carry our standard poly chair cover in 6 sizes to fit most banquet chairs. 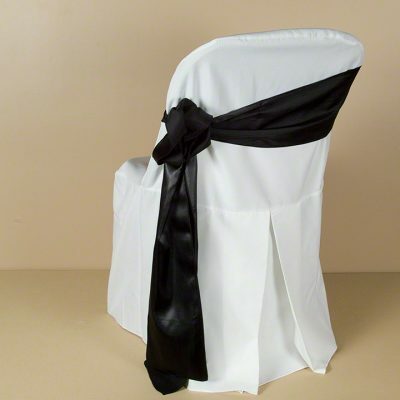 Looking to add color to your chairs, check out our spandex chair covers. 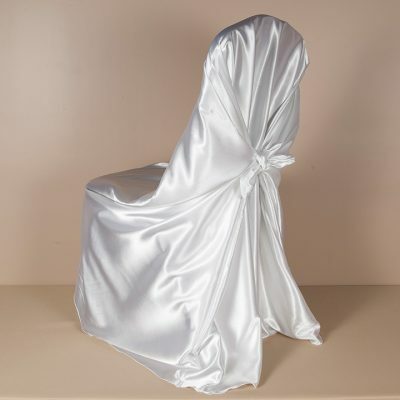 We rent the spandex chair cover in a multitude of colors. 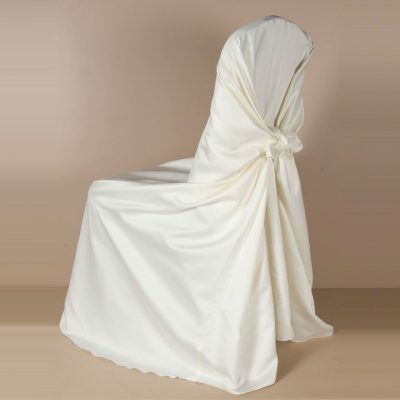 We also have Rouge Pleat covers and Pillowcase/Universal chair covers. 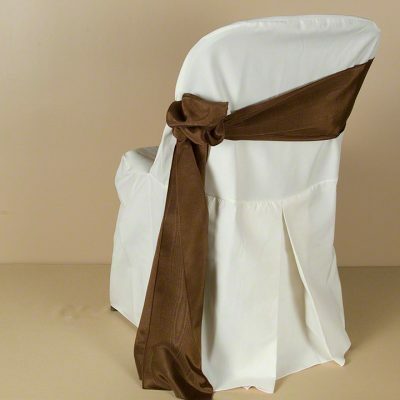 Use our matching linens, napkins and table runners to make your event even more special. 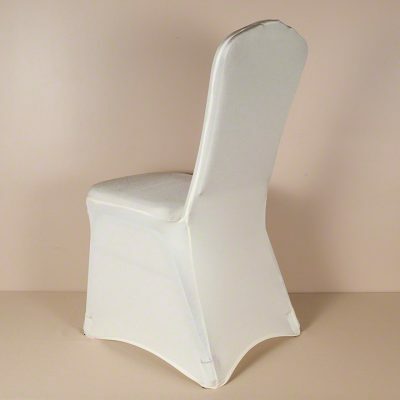 Our Covers will make that ugly chair look great! 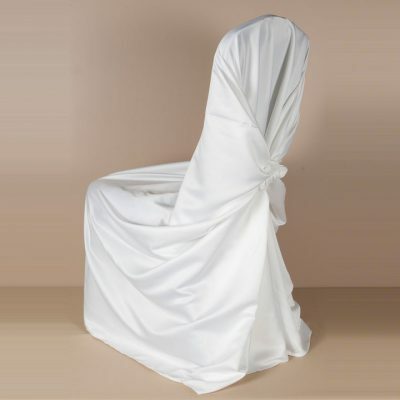 Call us TODAY at 877-200-2424 to talk to an Event Rental Specialist about your Chair Cover Rental. Looking for that perfect fit? Well look no more, spandex has what you want. 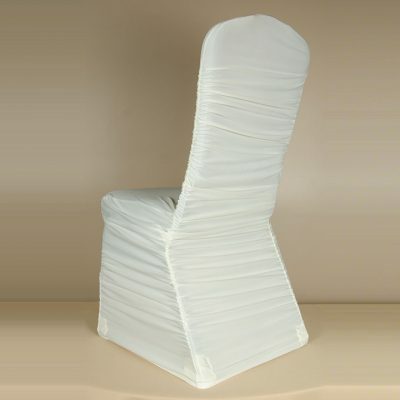 A streamline modern chair cover suitable for any type of event. Call 877-200-2424 Today to speak to one of our Experienced Linen Rental Consultants.